Shawn Carter is with Capital Premium Financing. He’s one of a group of PIA Oregon/Idaho members working on the formation of a young insurance professionals organization. He said this group will solve a number of unique challenges to those just entering the industry and — even — for those who’ve been in insurance for quite awhile. 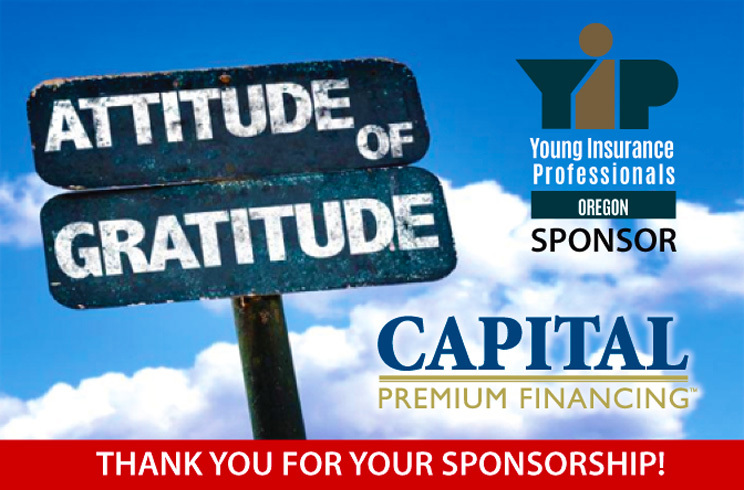 The Young Insurance Professionals Association (YIP) offers professional development, the opportunity to network with peers and ideas on how to make positive contributions to their community. Carter said the association is specifically set up for people 35 and under. However, involvement can also apply to those 35 and over that are new to the insurance industry.